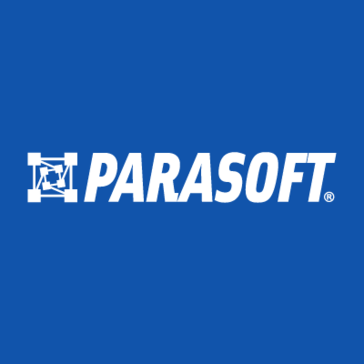 Work for Parasoft Peer Review? Learning about Parasoft Peer Review? "Not a great tool for Peer Review process"
Parasoft C/C++ Test is a great tool for static analysis, run time and unit testing but it is not really good tool for Peer Review process. I like this feature as a add on feature but cannot be relied as only tool for Peer Review. There is no secure login feature for peer review. Anybody can access others login. Peer review cannot be created between source control versions we want. We need to either compare with previous version or with all versions within a period of time. Can't get any documentation out of the tool for peer review process. Exchanging comments is not easy. Missing lot of features. Can use it as add on if being used for static and unit testing. Manual code reviews are been accommodated using this tool which helps to avoid lot of manual communication between peers. * We monitor all Parasoft Peer Review reviews to prevent fraudulent reviews and keep review quality high. We do not post reviews by company employees or direct competitors. Validated reviews require the user to submit a screenshot of the product containing their user ID, in order to verify a user is an actual user of the product. Hi there! Are you looking to implement a solution like Parasoft Peer Review?